Decorative vector layout with overlapping bokeh circles and sparkles. Multicolored geometric shapes with different sizes. 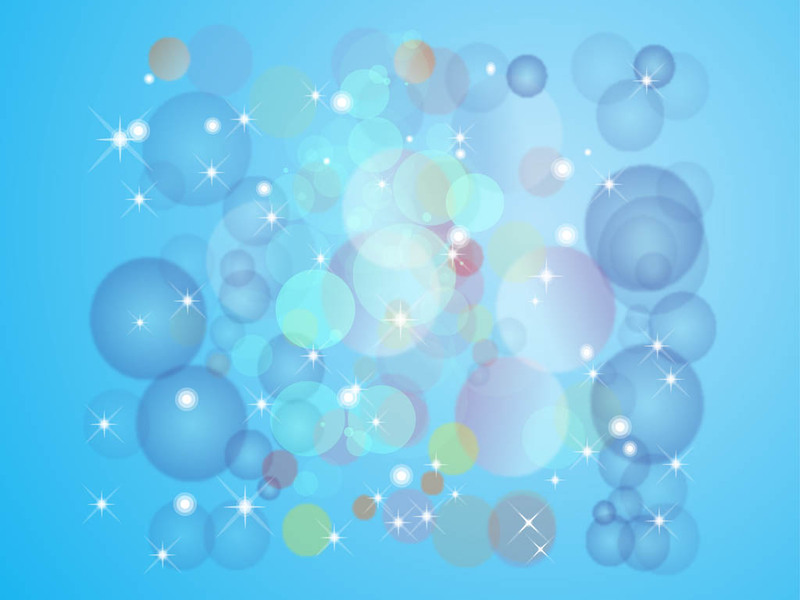 Free vector sparkling bubbles to create wallpapers, backgrounds, posters, flyers, brochures, greeting cards, party invitations, backdrop images and adverts visuals. Tags: Abstract, Decorations, Decorative, Geometric Shapes, Round, Shines, Shiny.